The bodies of Isabel and Judy Stephens believed to be found. Bodies found in Victorian bushland believed to be those of missing women, police say. Police searching for a missing mother and daughter have found two bodies in bushland in north-east Victoria. 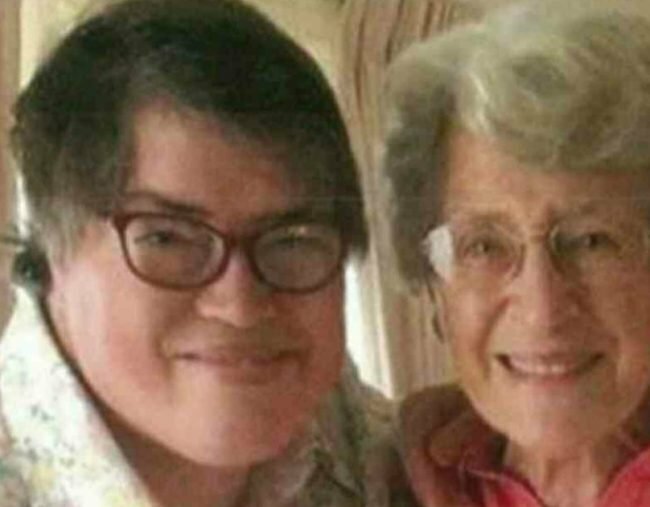 Isabel Stephens, 89, and her daughter Judy, 53, were last seen in Benalla last weekend. Their car was found about 40 kilometres away at Aquila Rise on Saturday afternoon. Two bodies were then found about one kilometre from the vehicle. Formal identification is yet to take place but police believe it is the missing women.